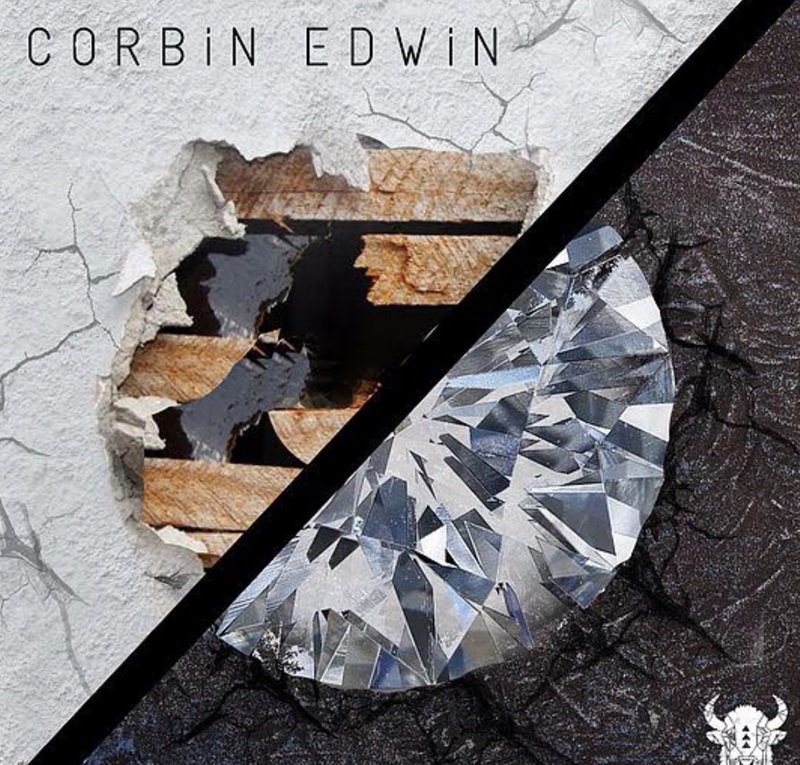 Corbin Edwin releases the nineties influenced At War. Growing up on rock, he combines rock, pop and folk. Corbin tells Kings, “I recorded the song in a key that was as close to my talking voice as possible. 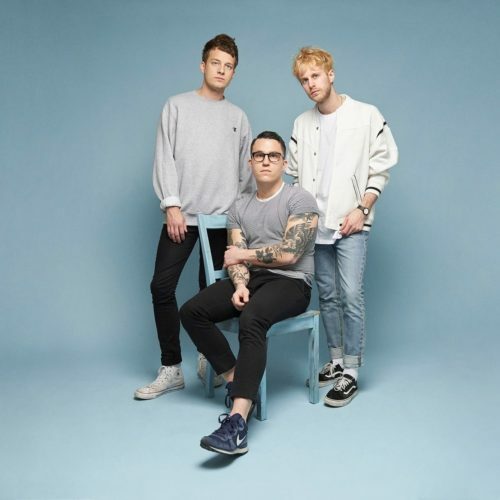 I wanted this song to be completely and totally honest.” The new track follows the previous electro-acoustic rock track Take Me which is also reminiscent of the nineties radio rock. Give it a stream. 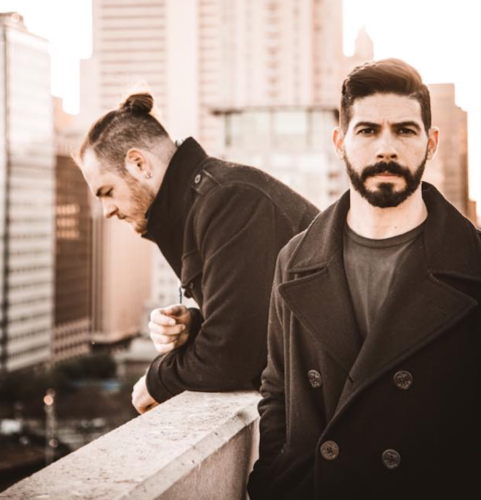 Mark Hill and Nat Slater release Happy Without Me. Yes, it’s another electro pop track in a crowded market but it stands out with it’s raw garage production and its bold chorus. Slater tells Kings, “The songs speaks for itself really – it’s about moving on from a relationship gone wrong…”. Mark Hill notes, “Nat is a brilliant young writer. In Happy Without Me she taps into a universal truth. Most of us know what it’s like to yearn for someone, be left out in the cold. This lyric embodies that completely.” Check out the video here. 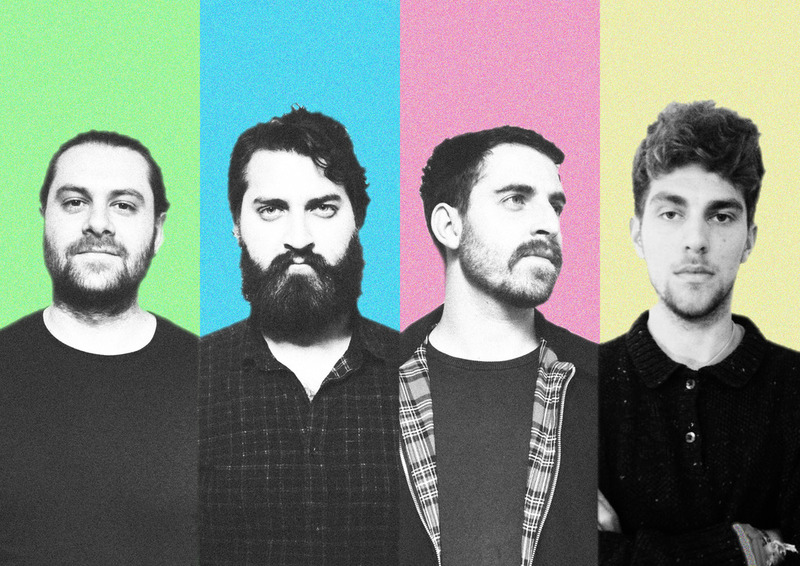 In fact, the band’s track All Over has just clocked over 10 million Spotify streams which came off their sophomore EP released on Vagrant Records. Moreover, the band toured with The 1975, Imagine Dragons, and PVRIS. Give it a listen. Kings favorite Young Optimist releases a new single Halos. Like their previous track Voice, it is cleverly produced and has a great melody. The band tells Kings, “Halos will probably have a different meaning for everyone and it should be subjective.” It’ tough to pin the sound of the band down, but they would fit nicely with The Black Keys and Weezer. Consequently, they’re writing better songs than most of their peers.